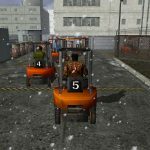 The Japanese arm of Sega has released an additional batch of screenshots of Shenmue I & II showing forklift races, combat, Hong Kong and more. 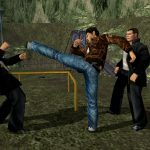 Back on Saturday morning, Sega announced the remaster of Shenmue I & II for PS4, Xbox One, and PC, while also releasing a small batch of screenshots from its North American office. 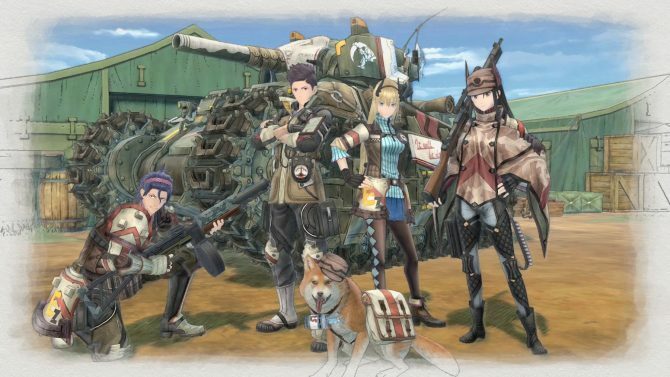 Today the Japanese arm of the publisher followed up with its own screenshots. The images show the improved image quality that pushes the resolution up to 1080p, making the game look definitely better on new platforms. 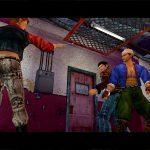 We get to see the iconic forklift race, some fighting, the Good Taste Grocery in Hong Kong, and a couple of cutscenes. 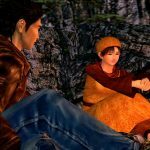 Besides the improved graphics, Shenmue I & II will feature both Japanese and English audio, visual options on PC, optimized UI, and a choice of control schemes between modern and classic. You can enjoy the screenshots below. If you want to see more, you can also watch the first trailer, and you should definitely listen to the latest episode of the DualShockers’ Weebcast, in which Emily and I talk hype and a few concerns about this massively anticipated return of a legend. 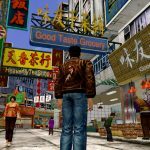 Shenmue I & II will launch for PS4, Xbox One, and PC this year. 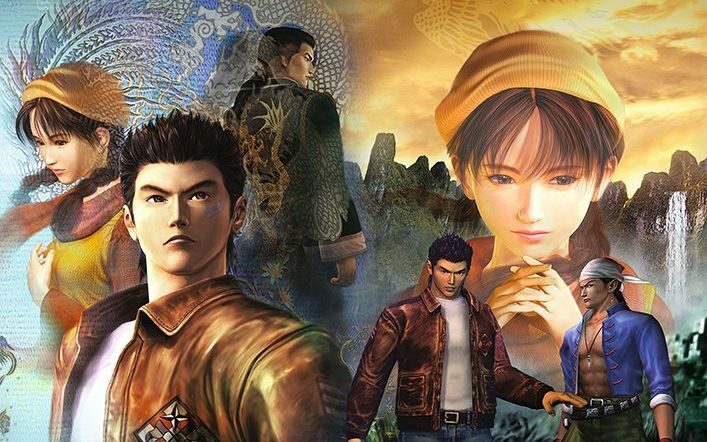 In Japan, it will be a PS4 exclusive.